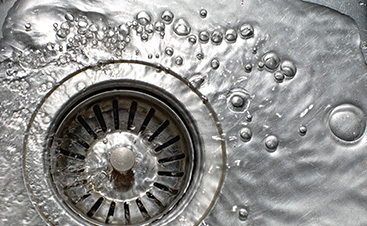 Don’t delay on drain cleaning services, by ensuring that your drains are cleaned when they need to be; you save yourself a lot of hassle and headache down the road. 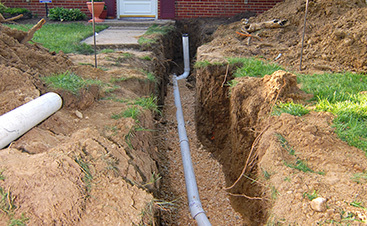 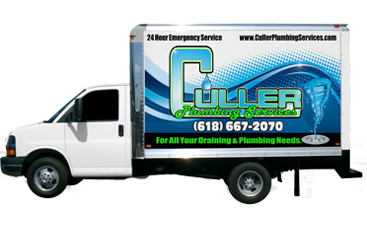 Fairview Heights Plumber, Culler Plumbing Services has been the industry leader for over 20 years. 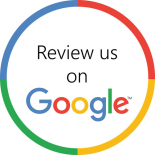 Call today to learn more about our services and get started today.